Richmond Heights Police have reported on Facebook: At about 11:20 p.m. on Friday the Richmond Heights Police Department was called to the Tropicana Bowling Lanes (7960 Clayton Road) for a fight in progress. Police found that a patron argument had ended and spilled out onto the parking lot. Donte Lorenzo McGary, the 24-year-old suspect, then retrieved a gun and, after firing on another patron and missing, he fired on the victim, a 45-year-old man, who was sitting in his car. It appears from the investigation that the victim was an innocent bystander. The victim was taken to an area hospital where he died from his injuries. The suspect was arrested at the scene and the gun recovered. 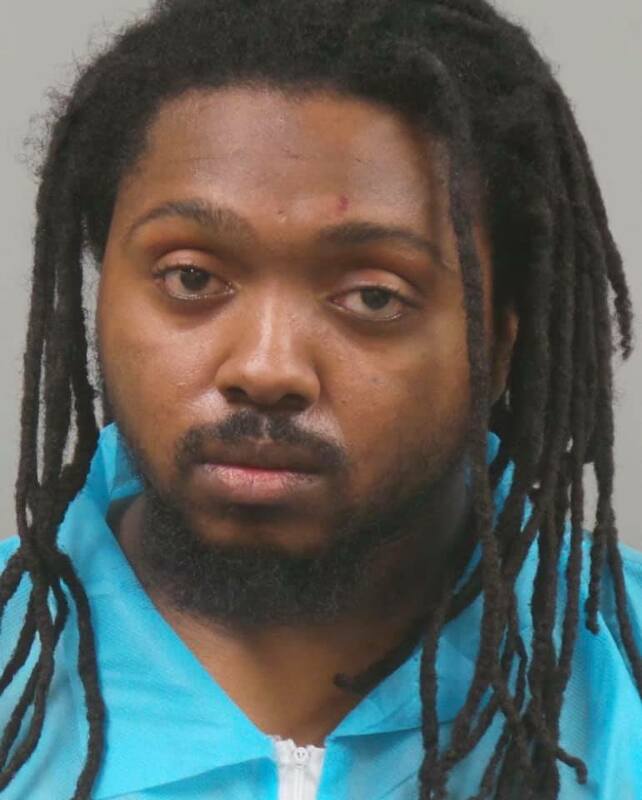 St. Louis County Prosecuting Attorney’s office has issued warrants charging McGary with Murder 1st Degree, Assault 1st Degree and two counts of Armed Criminal Action. Bond was set at $500,000, cash only.